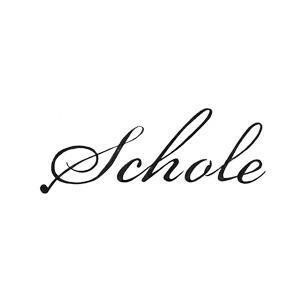 "SCHOLE" is a word from ancient Greek and means "spare moment." The word "schole" also indicates a fertile creativeness which everyone is able to develop independently in their free time. Copyright management and its implementation, license acquisition, Music marketing consultant.